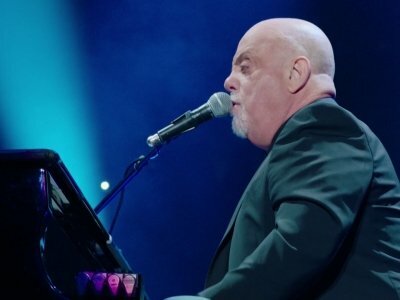 NEW YORK (AP) — Bruce Springsteen propped himself on top of Billy Joel’s piano to sing a duet with The Piano Man, who was celebrating his 100th concert at Madison Square Garden on Wednesday night. Earlier on Wednesday, Governor Andrew Cuomo proclaimed July 18, 2018, as “Billy Joel Day.” Joel, who was born in the Bronx, first performed at MSG on December 14, 1978. His piano is on display in front of the venue.